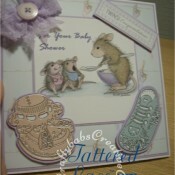 Again, I was lucky with the die allocation for this collection. 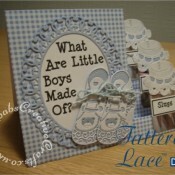 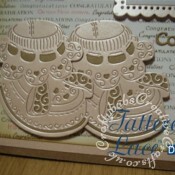 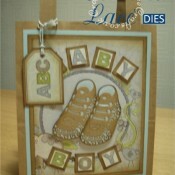 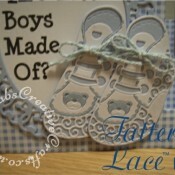 As you can see from the pictures, I was given the boy and girl booties to work with, which are both adorable and are used quite often as you may notice if you’ve browsed my baby cards and keepsakes galleries. 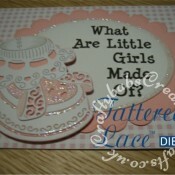 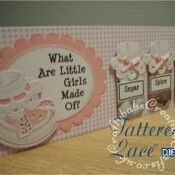 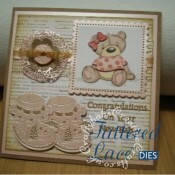 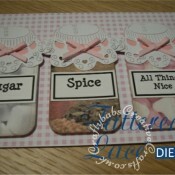 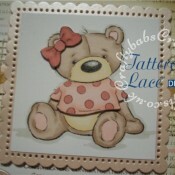 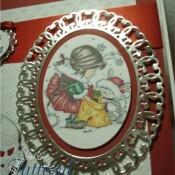 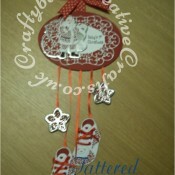 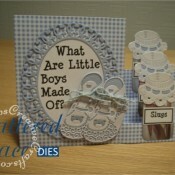 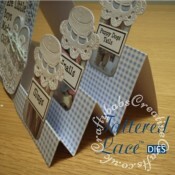 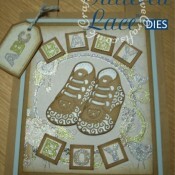 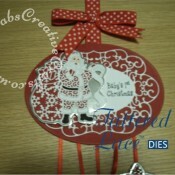 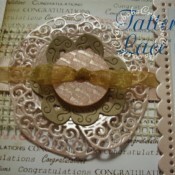 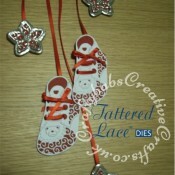 See if you can spot which other Tattered Lace dies I used for these samples. 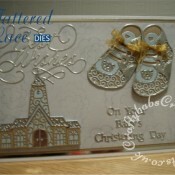 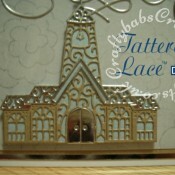 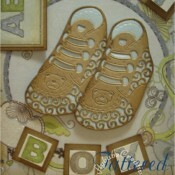 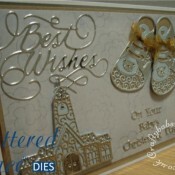 To see full size images and details of dies and materials used just click on the thumbnails.